Old South Brick Company was founded in 1999 on the Eastern Shore of Mobile Bay, Alabama. At that time we saw a need for this unique product and are still delivering “old in new times”. 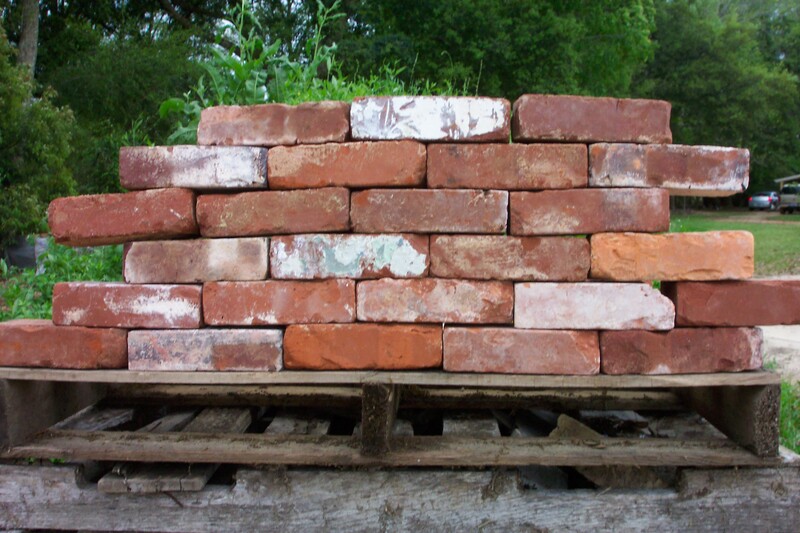 Old South Brick Company has shipped many millions of recycled antique bricks to Fine Homes through suppliers in Texas, Louisiana, Mississippi, Alabama, Arkansas, Florida, Georgia, Tennessee, Kentucky, and the Carolina’s. 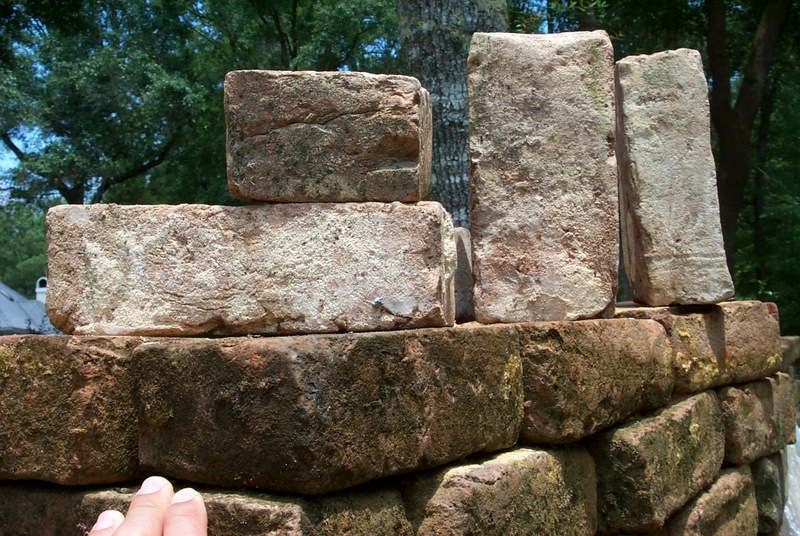 There have been many distinct varieties of bricks and methods of producing them over the years. 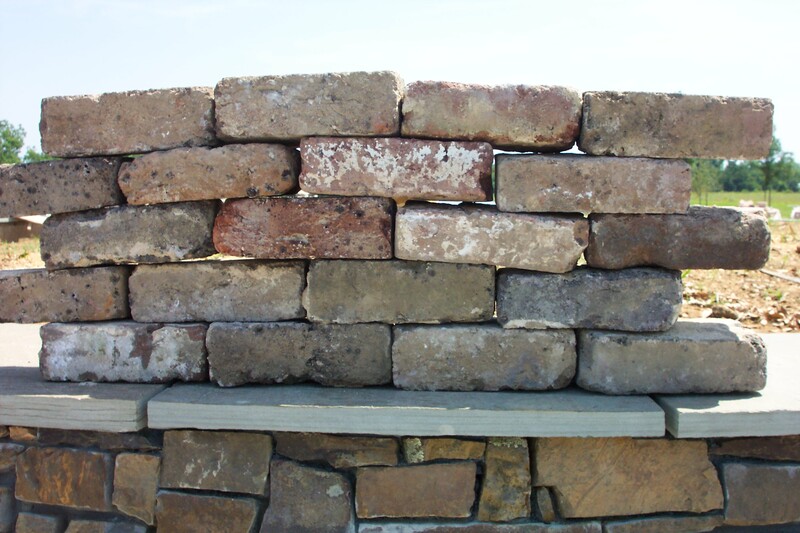 This gives our customers a large selection from which to choose. 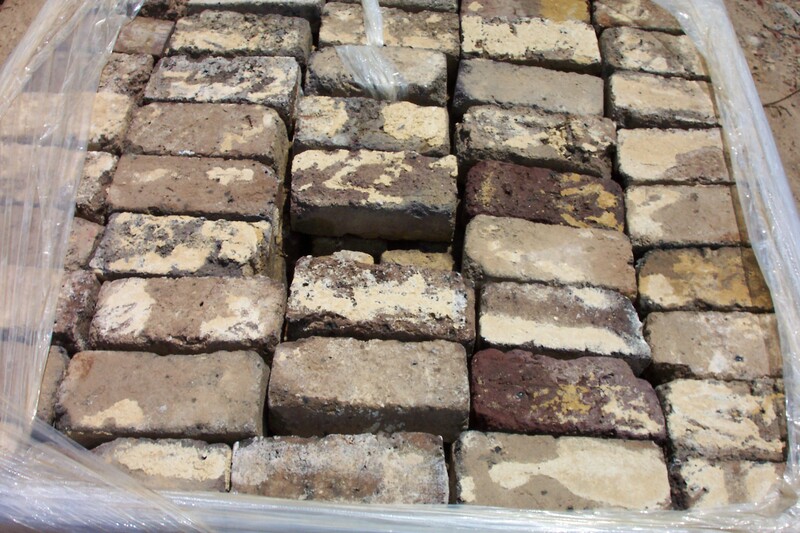 Check with your local brickyard to see if they stock bricks from Old South Brick Company, Inc.
As all of our products are recycled, we recommend customers understand that antique bricks have flaws. 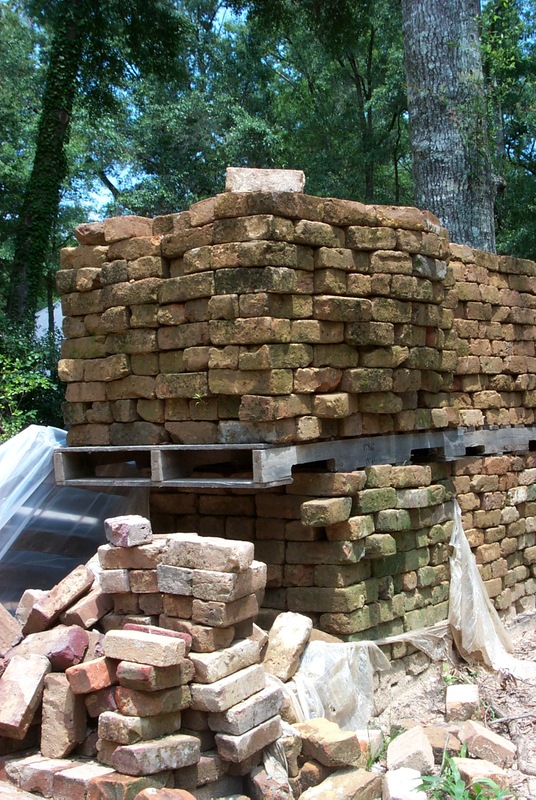 We go to great lengths to cull unusable bricks so that you get only the best product for your money. 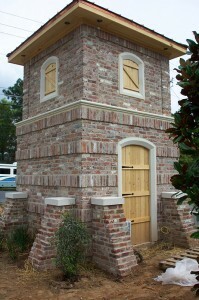 We encourage you to view the brick gallery for a closer look at our beautiful “green” building materials.